In many ways, art and science are likely bedfellows. Both support a culture of experimentation that is inspired by curiosity, while attracting individuals interested in generating fresh ideas and forging new paths. Consequently, there is a discoverable history of unifying practices, practitioners, and organizations dedicated to artists and scientists dating back to the Lunar Society.The word ‘consilience’ was first used by William Whewellin 1840 in The Philosophy of the Inductive Sciences to describe the coincidence of one class of facts with another. More recently, E. O. Wilson has made of us the term to describe the linking together of ideas from different disciplines into more comprehensive theories. In his 1998 publication Consilience: The Unity of Knowledge, Wilson argues that methods employed in integrating the sciences could also be used to promote understanding and communication among the sciences, the arts, and the humanities, thereby fostering a better understanding of ourselves and our world. Edited by Eulàlia Bosch. Images by Ariel Ruiz i Altaba. Text by Christian Ruiz i Altaba, Dolors Altaba-Artal, Elena Alvarez, Antonio Garcia-Bellido, John Berger, Kate Breakey, Eulàlia Bosch, Joan Fontcuberta, Cécile Guilbert, Tamara Gurbis, Tracy Handel, Carter Hodgkin, David Kimelman, Víctor Molina, Lennart Philipson, Alain Prochiantz, Deborah Treisman, Jessica Treisman, Jon Weider, Lawrence Weschler, Lewis Wolpert, Xavier Rubert de Ventós, and William Vollmann. Ariel Ruiz i Altaba is a photographer, molecular biologist, and biochemist. In Embryonic Landscapes, Altaba presents fifteen years of work, in which he combines his solid scientific knowledge with his aesthetic sensibility to capture the external forms of developing embryos and molecular patterns of gene expression in different species that share common developmental mechanisms with man. 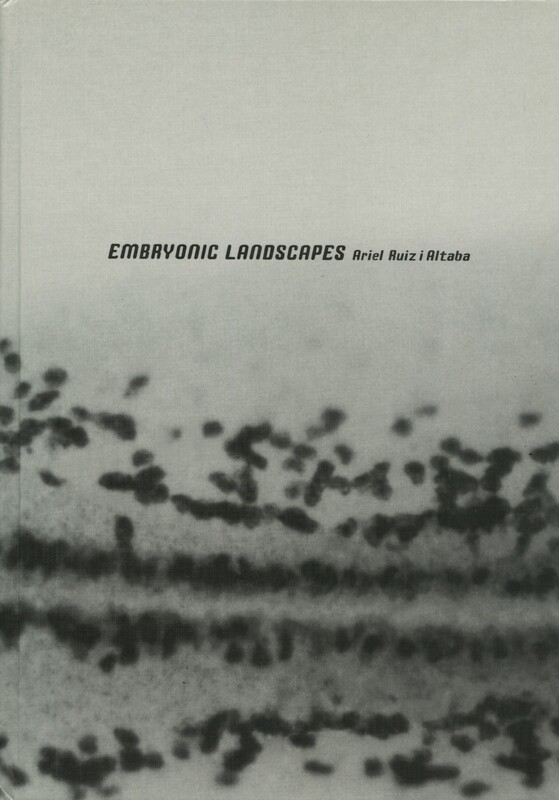 Embryonic Landscapes also includes original essays by scientists, philosophers, and artists, including Ariel Ruiz i Altaba’s friend and past collaborator, Joan Fontcuberta. These texts address such topics as the quintessence of photography, the relationship between man and nature, and the similarities and differences between art and science. Edited by Nicola Triscott and Miranda Pope. Images by Brandon Ballengée. Text by Brandon Ballengée; Kerry M. Kriger, PhD; Clare Lilley; Lucy R. Lippard; Miranda Pope; Stanley K. Sessions; and Nicola Triscott. 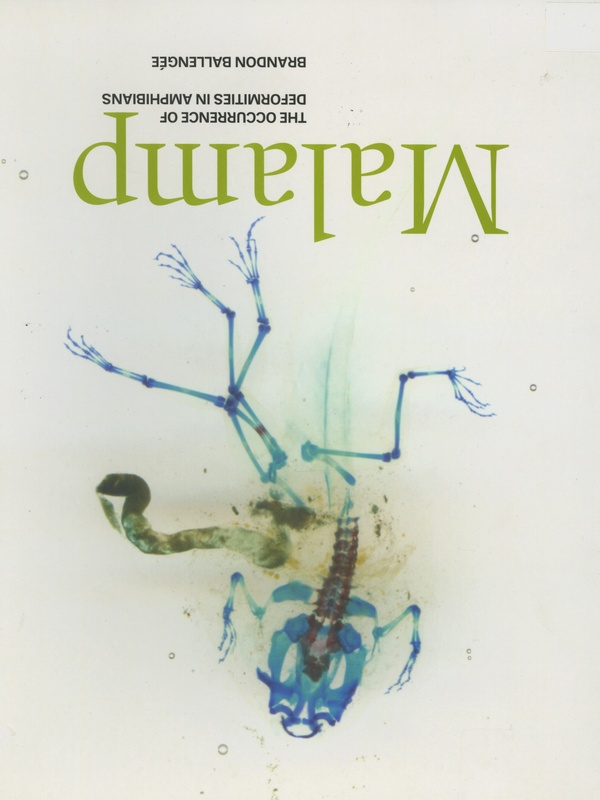 Malamp presents eco-artist and activist Brandon Ballengée’s artistic, scientific, and ecological investigation into mutant amphibians around the world since 1996. The publication of this monograph coincided with The Case of the Deviant Toad, an exhibition at the Royal Institution, and offers the results of Ballengée’s research as the artist in residence at Yorkshire Sculpture Park in 2006 and 2007, commissioned by Arts Catalyst in England. Ballengée collects the bodies of mutant amphibians and brings them back to his studio, where he exposes them to a chemical procedure he refers to as clear and stain. He soaks the frogs in a series of chemicals that adhere to different tissues, making them transparent and revealing bizarre bone structures. Alongside these images and Ballengée’s tenderly rendered technical illustrations aretexts on Ballengée’s practice from artistic, scientific, and ecological perspectives, including an essay by art critic and curator Lucy R. Lippard; Clare Lilley, Head Curator at Yorkshire Sculpture Park; Nicola Triscott, Director of the Arts Catalyst; Dr. Stanley K. Sessions, Professor of Biology, Hartwick College; and Dr. Kerry Kriger, Director of Save the Frogs. Images by Jim Bell and NASA rovers Spirit and Opportunity. Text by Bill Nye and Jim Bell. Jim Bell, NASA geoscientist and lifelong photographer, led the Spirit and Opportunity mobile robot missions to photograph the surface of Mars. Over 150,000 photographs were captured, often at 100 megabytes, on this mission and then sent back across millions of miles of space. Postcards from Mars: The First Photographer on the Red Planet is a photographic survey of the surface of Mars, featuring 150 of these images. The work oddly resembles the photographs of Yosemite Valley captured by Jim Bell’s hero, Ansel Adams and with millions of viewers, these images of Mars are becoming as much a part of our visual lexicon. Edited by Michael Itkoff and Taj Forer. Images by Adam Bartos, Robert Canali, Linda Connor, Vincent Fournier, Stan Gaz, Sharon Harper, Jason Lazarus, Charles Lindsay, Noel Rodo-Vankeulen, Phillip Scott Andrews, Greg Stimac, and Neilson Tam. Daylight Magazine, edited by ICP-Bard alumnus Michael Itkoff, is dedicated to publishing in-depth photographic essays in collaboration with established and emerging artists, scholars, and journalists. 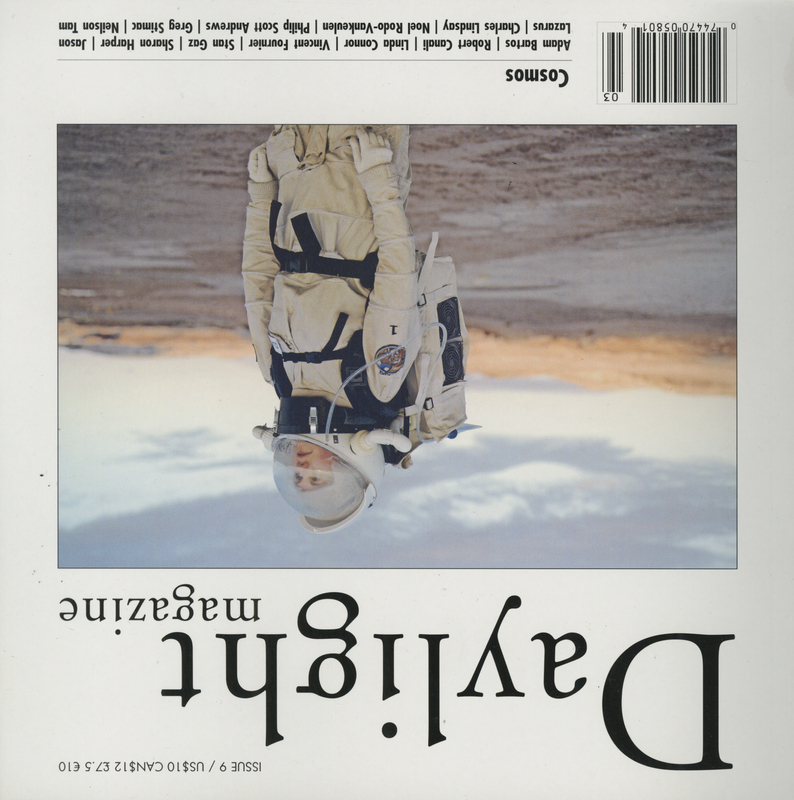 This issue of Daylight features work by photographers, each of whom are interested in in astronomical issues. 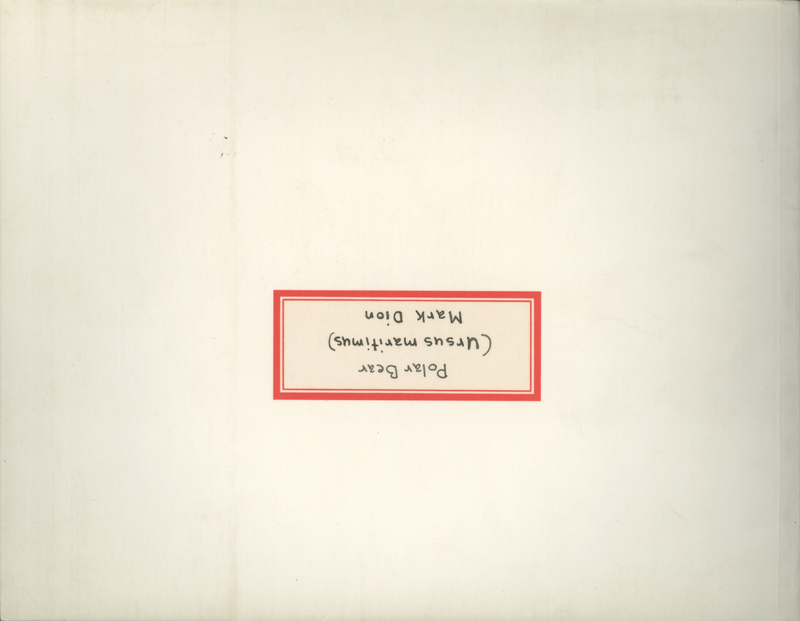 Mark Dion is well known for integrating scientific presentations into his artistic practice. He has spent his career playing with the formula by which knowledge is produced through cultural institutions to reveal how scientific specimens and cultural objects are used to amplify dominant historical narratives. Polar Bear: (Ursus Maritimus) presents playful, carefully labeled photographs of stuffed polar bears within dioramas mimicking their natural habitat in Natural History museums, including der Eisbär at the Hessiches Landesmuseum, Darmstadt, Germany; the Isbjàrnen at the Naturhistoriska Riksmuseet, Stockholm, Sweden; and l’Ours Blanc at the Musée de la Chasse et de la Nature, Paris, France. Images by Felice Frankel. Text by Felice Frankel and George Whitesides. Felice C. Frankelis has received awards and grants for her scientific photography from the Guggenheim Foundation and the National Endowment for the Arts, as well as from the National Science Foundation and the Alfred P. Sloan Foundation. Frankelis spent over twenty years photographing objects too small for conventional microscopes. 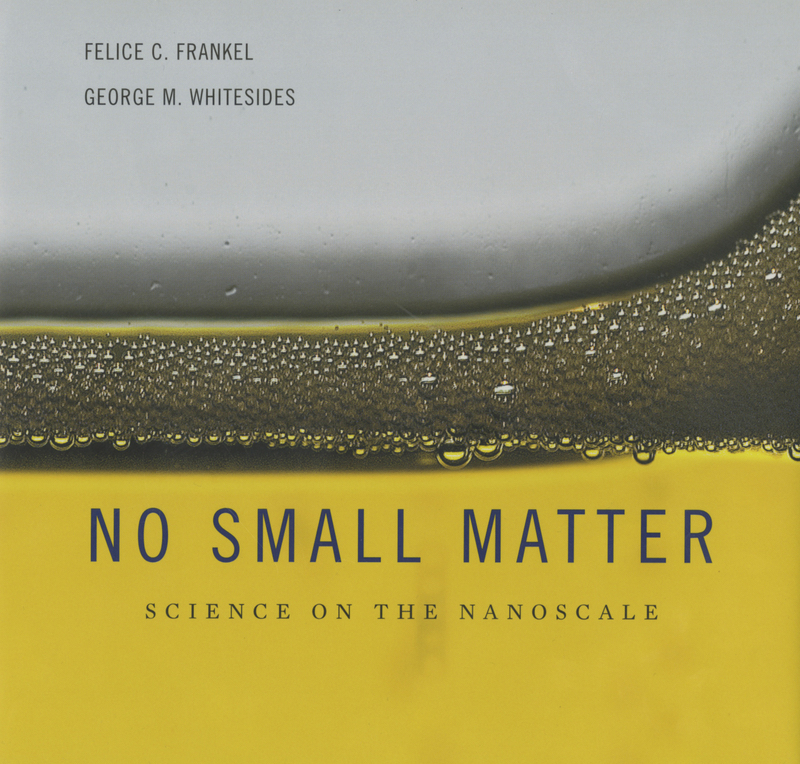 For her book No Small Matter, she collaborated with Harvard chemist George Whitesides in order to offer explanations at the nanoscale. Images by Joan Fontcuberta. Text by Geoffrey Batchen. Joan Fontcuberta is well known for exploring the intersections between art, technology, and science, as they relate to truth and fiction. For Landscapes without Memory, Fontcuberta employed computer software designed for military use to rendering photo-realistic models based on information scanned from two-dimensional sources to create two series, “Landscapes of Landscapes” and “Bodyscapes”. For these series Fontcuberta asked the software to interpret masterworks, of artist such as Turner, Cézanne, Dalí, and close-up images of his body, as landscapes, transforming them into mountains, forests, and clouds. Christina Labey, a former ICP education staff member, is an MFA candidate at Parsons, The New School University; the Curatorial and Publications Director of Conveyor Arts; and the Founder and Executive Editor of Conveyor Magazine. 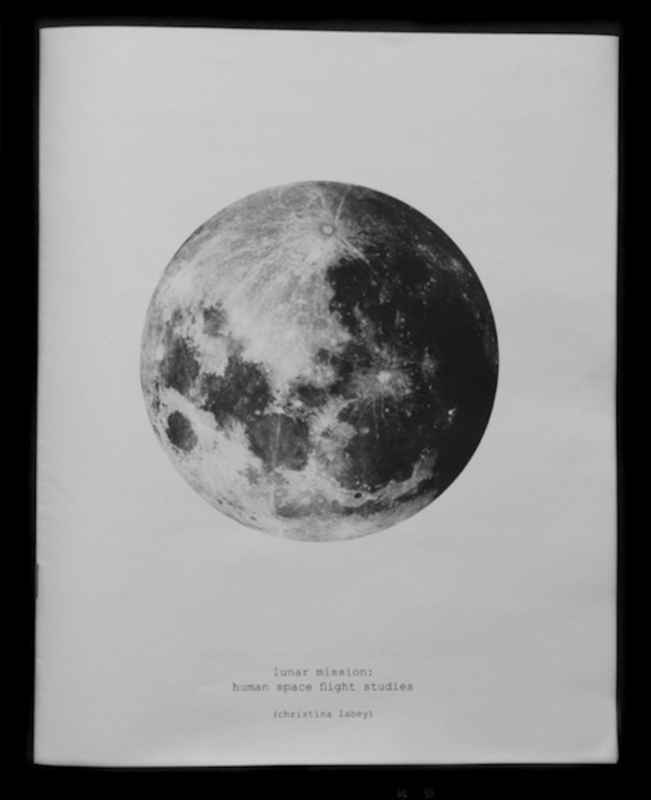 Lunar Mission: human space flight studies is one in her three-part series of photographic zines, each of which is comprised of light sheets of newsprint that are reminiscent of educational pamphlets for astronomy enthusiasts. The zine presents appropriated lunar images, naturally interspersed with Labey’s own stellar black and white photographs, shot here on earth. Together these images underscore the camera’s ability to obscure the familiar and illustrate the unimaginable. Images David Maisel. Text by Geoff Manaugh, Terry Toedtemeier, and Michael S. Roth. 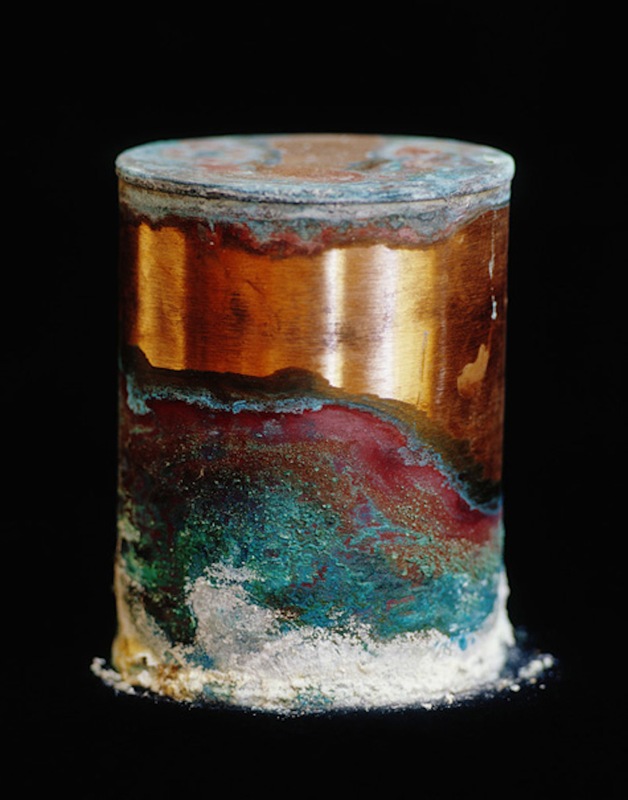 Artist David Maisel uses photography to explore the tension between science and mysticism, or as he has described it, between “the verifiable and the unknowable.” Library of Dust includes Maisel’s large format images of copper canisters containing the unclaimed cremated remains of former psychicatric patients of the Oregon State hospital. In each image Maisel has captured the bizarre chemical reactions that took place as theses canisters colorfully corroded, unnoticed, in the basement of the institution after exposure to repeated instances of flooding. Images by Clifford Ross. Text by Clifford Ross, Arthur C. Danto, and A. M. Homes. Clifford Ross—inventor, technician, and photographer—designed and constructed the R1, his sixty-pound, six-foot tall, handcrafted, 9×18-inch camera, made from new and recycled parts dating back to the 1940s. MIT Media Lab Director, Michael Hawlry, pronounced an image Ross captured with this camera “the most technically perfect photograph ever made.” Many of Ross’s images are seascapes reminiscent of both Romantic painting and nineteenth-century photographic tinkering. 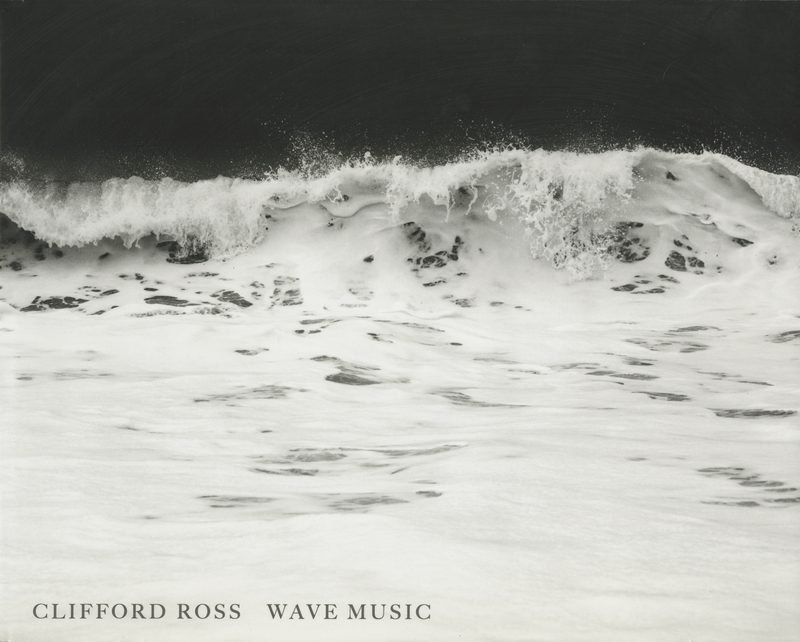 Clifford’s trilogy, Hurricanes, Horizons, and Grain make up the publication Wave Music. Images by participating artists. Text by Madeline Schwartzman. See Yourself Sensing: Redefining Human Perception is Madeline Schwartzman’s survey of artists and designers examining the relationship between the senses and technology. The book explores the work of both upcoming and established artists who have mined emerging technologies and concepts out of such cutting-edge fields as neuroscience, nanotechnology, and computer engineering, for their own practices. Artists who incorporate lens-based media include James Auger and Jimmy Loizeau, Michael Burton, Peter Campus, Olafur Eliasson, Ian Harrison, Tim Hawkinson, Rebbeca Horn, Susann Hertrich, Golan Levin, Ei Wada, Danielle Wilde, and Clemens Winkler. Images by Catherine Wagner. Text by Catherine Wagner and David Bonetti. Catherine Wagner is a photographer known for her depictions of research laboratories, scientific equipment and experimental specimens. In 1997, the ICP exhibited Art & Science: Investigating Matter, a selection of Wagner’s images of subjects and objects of laboratory science. 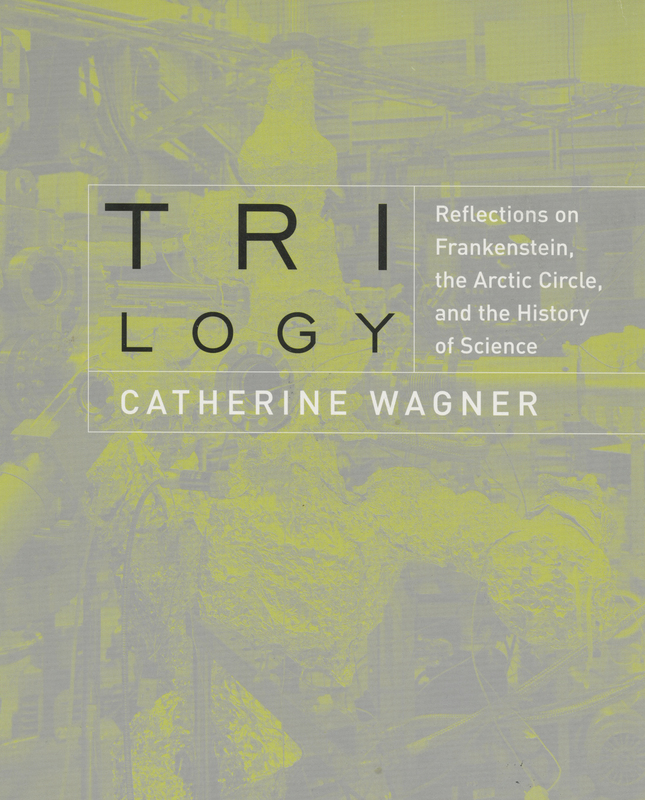 Trilogy: Reflections on Frankenstein, the Arctic Circle, and the History of Science is Wagner’s three-part photographic interpretation of Mary Shelley’s dark tale from a contemporary perspective. Ballengée, Brandon, Nicola Triscott, and Miranda Pope. Malamp: The Occurrence of Deformities in Amphibians. London, UK: Arts Catalyst, 2010. Print. Bell, Jim. 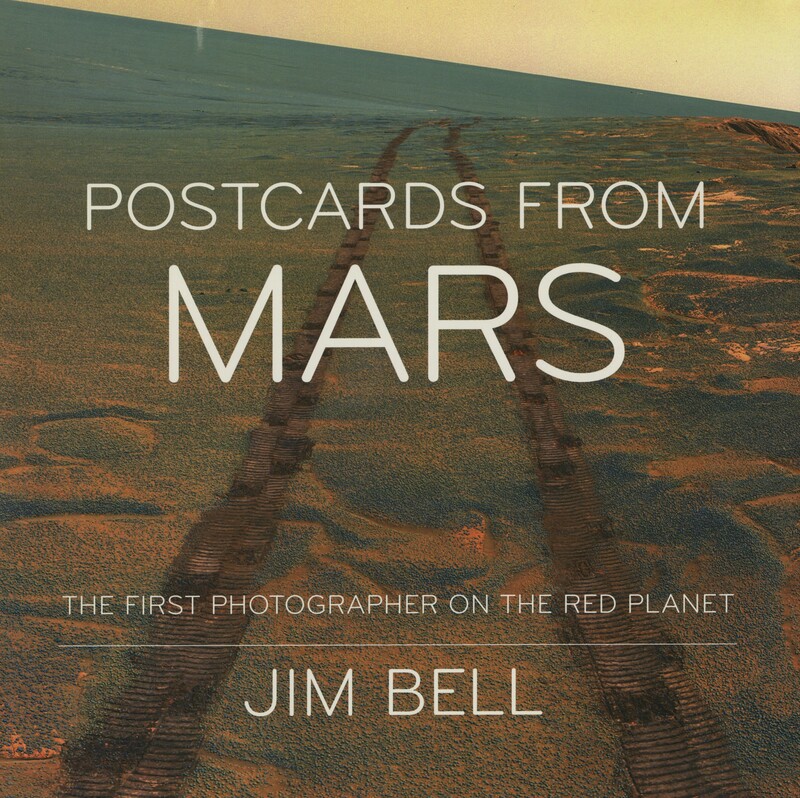 Postcards from Mars: The First Photographer on the Red Planet. New York: Dutton, 2006. Print. Daylight Magazine 9: Cosmos. (2011). Print. Dion, Mark. Polar Bear: (Ursus Maritimus). Köln, Germany: Walther Konig, 2003. Print. Frankel, Felice, and G M. Whitesides. No Small Matter: Science on the Nanoscale. Cambridge, MA: Belknap Press of Harvard University Press, 2009. Print. Fontcuberta, Joan, and Geoffrey Batchen. 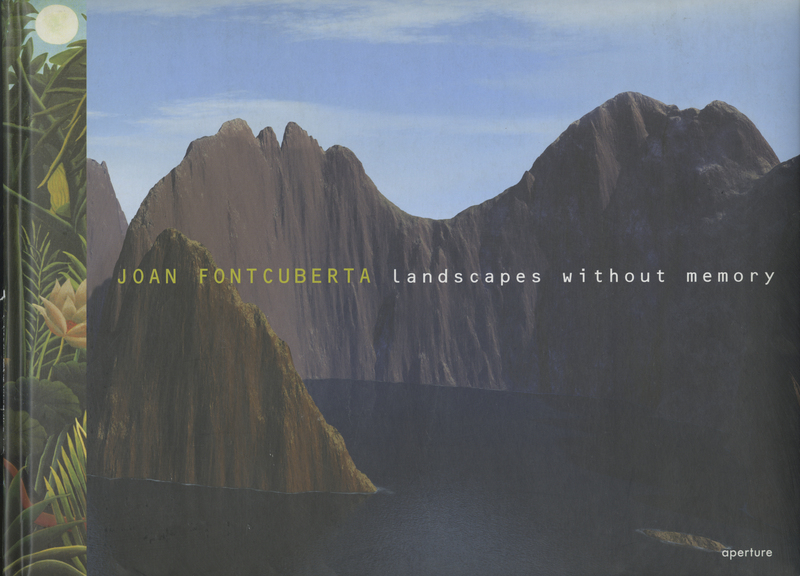 Joan Fontcuberta: Landscapes Without Memory. New York: Aperture, 2005. Print. Ross, Clifford, Arthur C. Danto, and A M. Homes. Wave Music. New York: Aperture, 2005. Print. Ruiz, i A. A., and Eulalia Bosch. Embryonic Landscapes. Barcelona, Spain: ACTAR, 2001. Print. Schwartzman, Madeline. 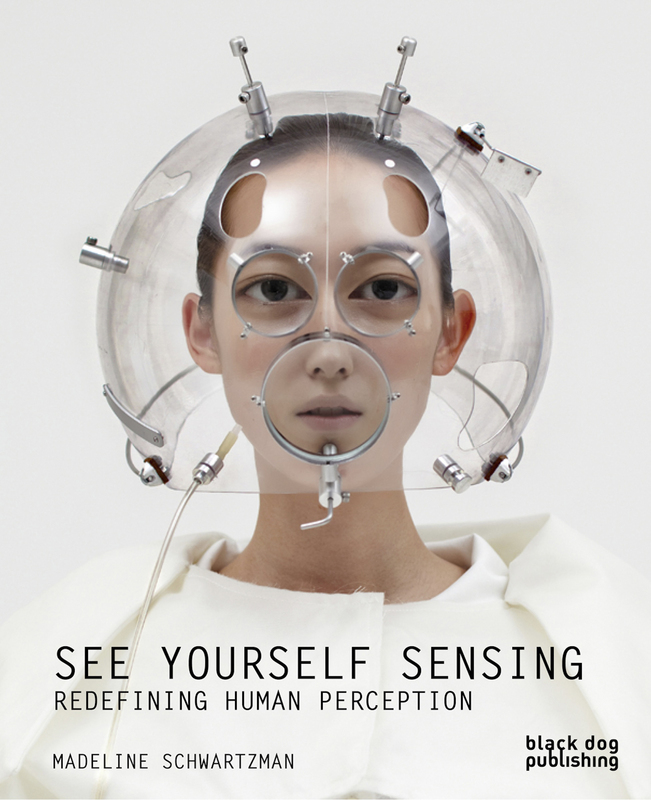 See Yourself Sensing: Redefining Human Perception. London, UK: Black Dog Publishing, 2011. Print. Labey, Christina. Lunar Mission: Human Space Flight Studies. Hoboken, NJ: Conveyor Arts, 2011. Print. Maisel, David, Geoff Manaugh, Terry Toedtemeier, and Michael S. Roth. Library of Dust. San Francisco, CA: Chronicle Books, 2008. Print. Wagner, Catherine, and David Bonetti. Trilogy: Reflections on Frankenstein, the Arctic Circle, and the History of Science. San Francisco, CA: Stephen Wirtz Gallery, 2004. Print. This entry was posted in artists' books, Exhibitions, Lists, Unpacking the collection and tagged and the History of Science, Ariel Ruiz I Altaba, Brandon Ballengèe, Catherine Wagner, Christina Labey, Clifford Ross, consilience, David Maisel, Daylight Magazine, Embryonic Landscapes, Felice Frankel, Issue 9—Cosmos, Jim Bell, Joan Fontcuberta, Landscapes Without Memory, Library of Dust, Liz Sales, Lunar Mission: human space flight studies, Madeline Schwartzman, Malamp: The Occurrence of Deformities in Amphibians, Mark Dion, No Small Matter, Photographers Operating at the Intersection of Art and Science, Polar Bear: (Ursus Maritimus), Postcards from Mars: The First Photographer on the Red Planet, See Yourself Sensing: Redefining Human Perception, the Arctic Circle, Trilogy: Reflections on Frankenstein, Wave Music. Bookmark the permalink. Pingback: Consilience: Photographers Operating at the Intersection of Art and Science | The Engine Institute, Inc.